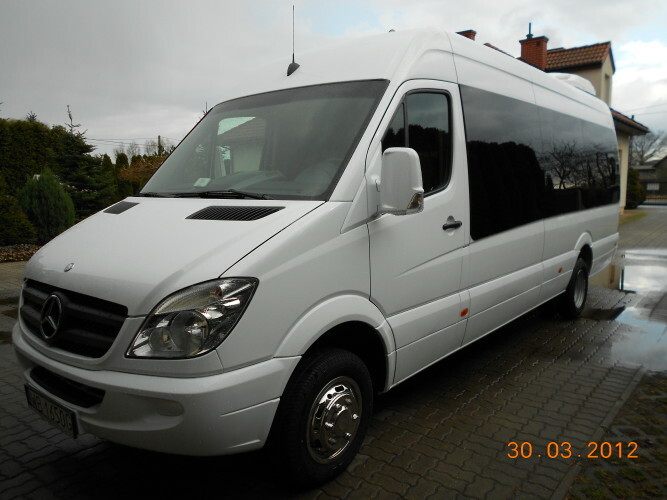 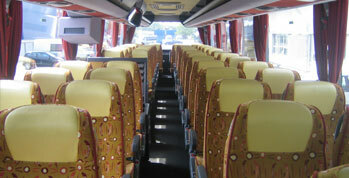 Travel with us – in a luxurious, comfortable and safe manner. 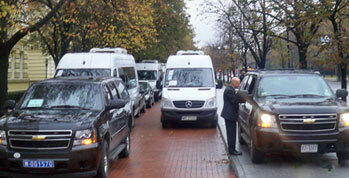 We put our extensive fleet at your disposal. 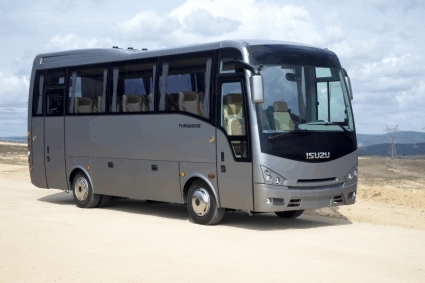 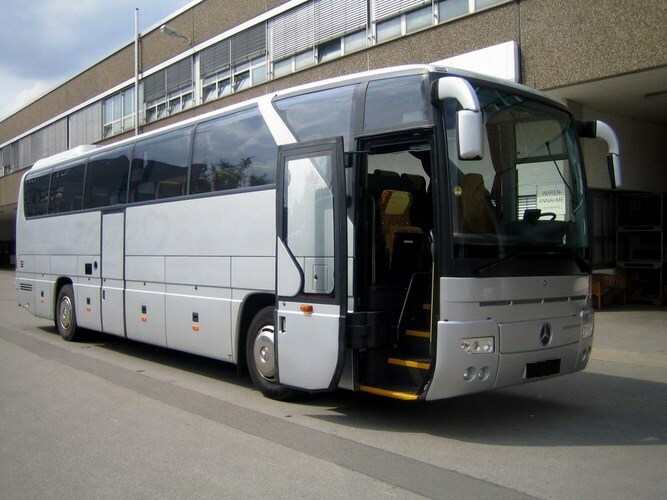 For your convenience, we hire coaches, buses and luxury limousines. 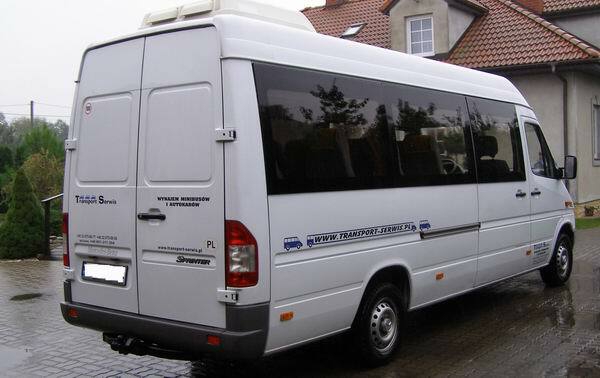 All our vehicles are serviced on a regular basis and maintained in good working order, which ensures a comfortable and safe journey. 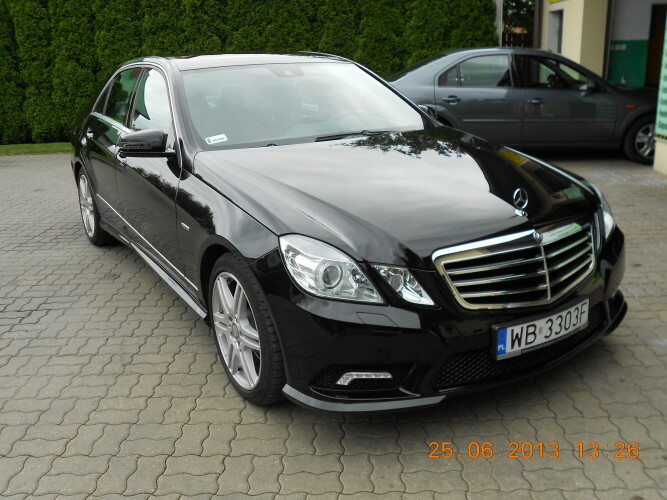 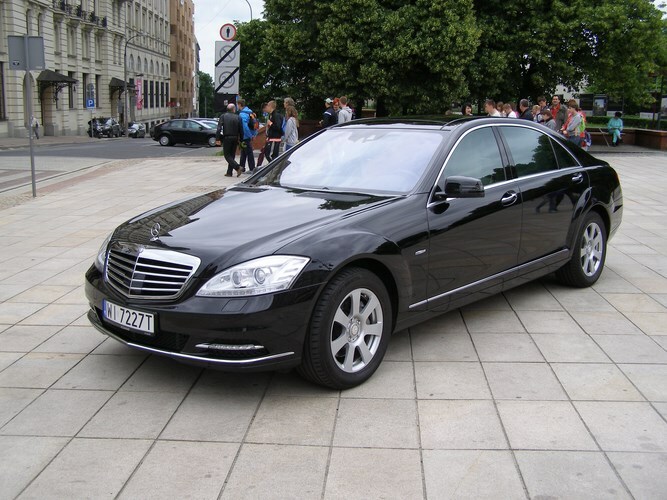 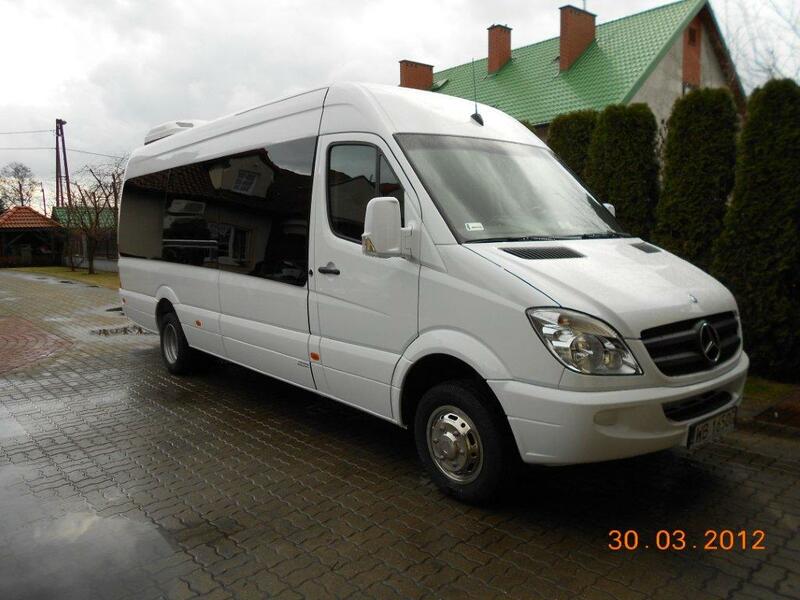 As we attach great importance to our Clients’ satisfaction, we offer only very well-equipped vehicles. 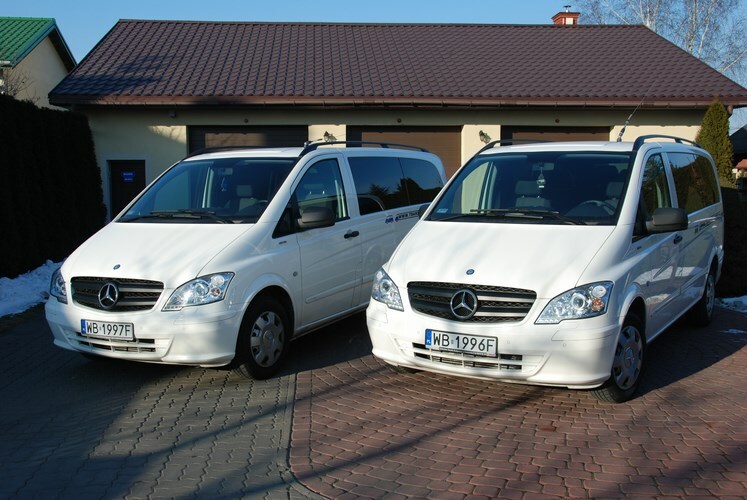 You can chose a type of transport to match your needs.